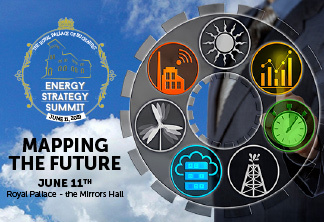 The favorable situation in the oil market, namely the increase in oil prices (the highest in the past three years), will contribute to the revival of both the upstream and midstream industries around the Black Sea. Romania could become the third-biggest natural gas producer in Europe due to the offshore gas projects in the Black Sea and recent successful infrastructure developments, including BRUA, Tanap and TurkStream. 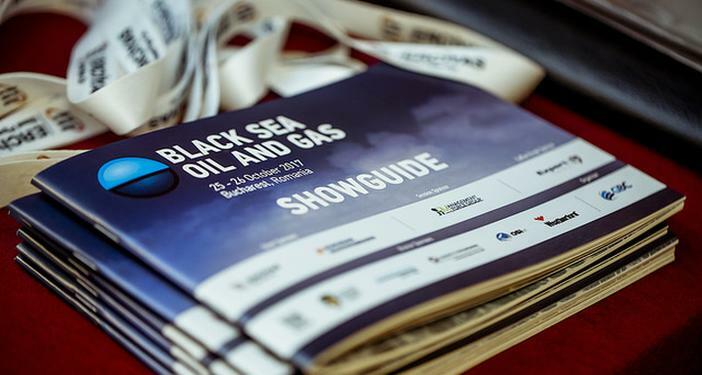 Black Sea Oil & Gas conference offers international business the opportunity to listen to the key industry players present their growth plans and provides industry professionals a venue to learn about important energy topics effecting the oil and gas industry around the Black Sea. 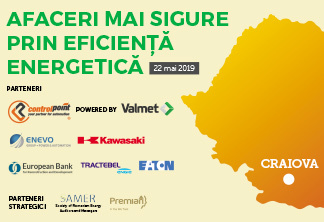 6th edition of the largest industry event will be held in Bucharest from 23 to 24 October. Learn more about registration options on the Black Sea Oil & Gas website.